Hey guys! We are about half way through November and we are getting very close to the holidays. This time has always been my favorite time of the year! I love being able to spend time with my family and spreading love and joy to everyone around me. This is my first holiday season eating a plant based diet. I have found myself spending a lot of my mental energy on the food part of the holiday. I have spent a lot of time thinking about what I want to bring and what everyone else is bringing. It is important to me that the holiday season is about spending time with family and not about what I am eating. 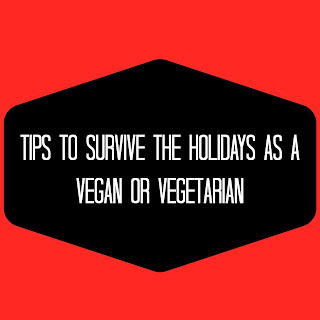 This has been my goal for every family event since transitioning to a plant-based diet. So far it has worked out in my favor. Before I go into the tips I have to offer I wanted to talk about one thing. 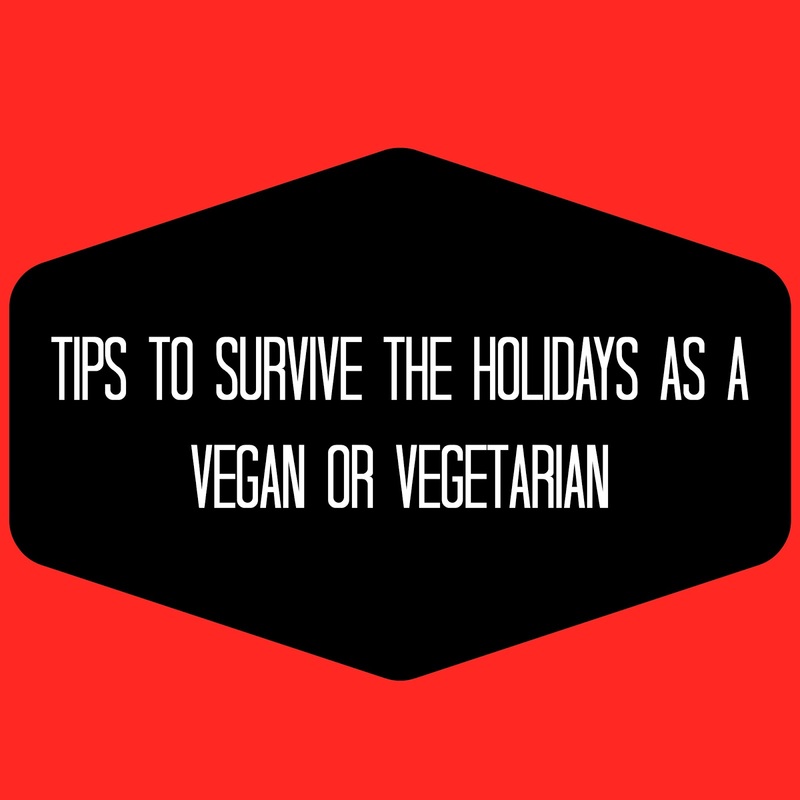 Part of the reason I have been so anxious for the holidays is because I have heard so many horror stories about holidays and family get together going disastrously because of someone's eating choices. I thought it would be awesome to share the steps I have taken to make this time of year as seamless as possible. If you would like to read about my tips for going out to restaurants with family CLICK HERE. - Offer to bring something. This is my number one tip! Always offer to bring something or a few things. Not only will this take some pressure off the hostess it will also is a great way to make sure you have a few things you will be able to eat. We have posted a few recipes you could bring to a holiday meal and we plan on posting a few more. - Do not expect every dish to be meatless. This is an expectation that just isn't realistic. The number one thing we do not want to do is force our views on to other people. This paints vegetarianism and veganism in a negative light. It would be really nice if our friends and family were to also transition to a plant based diet, it is never going to happen if we are constantly trying to push it on them. - Treat others the way you wish to be treated. This is one of those things that can be applied for many things. But in this case I think it is important to respect other peoples diet choices like you would like them to respect yours. People are going to eat Turkey, Ham, or other kinds of meat products. What you want to avoid is staring or making comments about others food choices. At the end of the day, the most important thing to remember is that we can only control ourselves. Even if you follow all of these tips you may still encounter negative people. The best thing you can do is smile, thank them for sharing their opinion and continue on with your day. Remember to always be a kind person and show everyone love. I hope all of you have a wonderful holiday season!